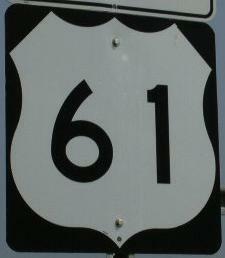 U.S. Federal Route 61 is a north-south highway in Eastern Minnesota. It runs through the east-central and southeastern portion of the state. 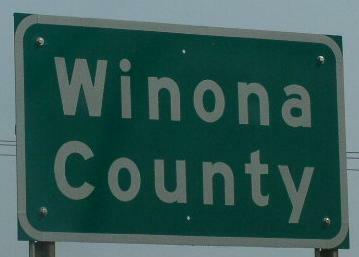 It runs from the Minnesota/Wisconsin State Line, near La Crescent, to a junction with Interstate 35, near Wyoming. Info on U.S. Rt. 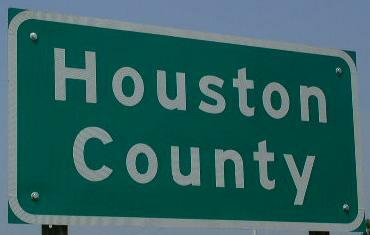 61 is broken down by county below.